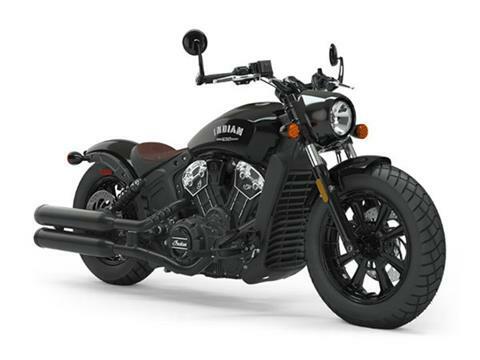 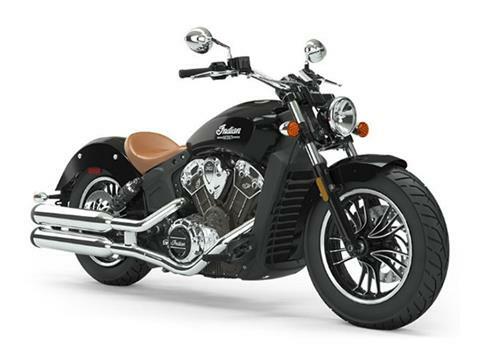 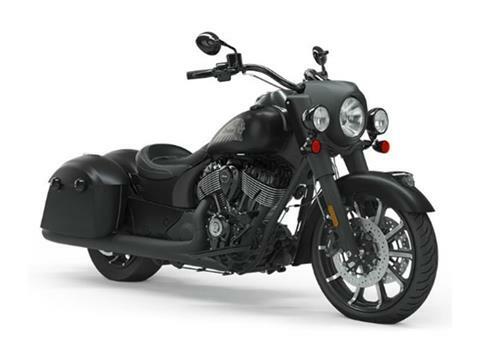 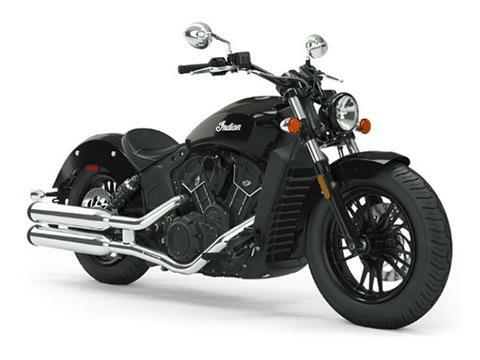 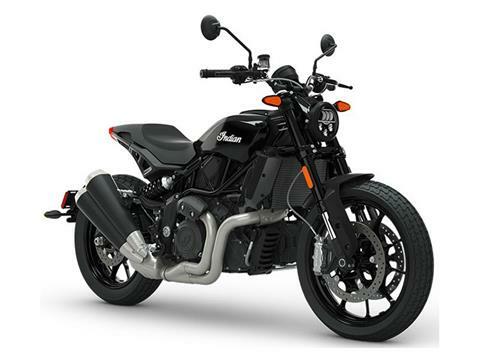 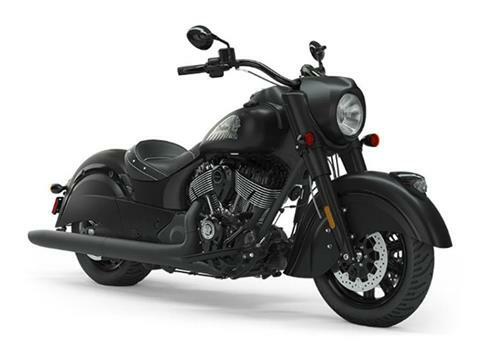 Here at Indian Motorcycle of Mineola we not only provide you with a large in-stock selection of Indian motorcycles for sale we also provide you with the ability to view all models that Indian Motorcycle sells. 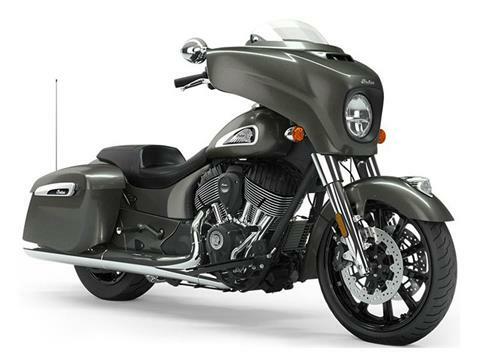 We can even locate hard to find Indian models and colors for you. 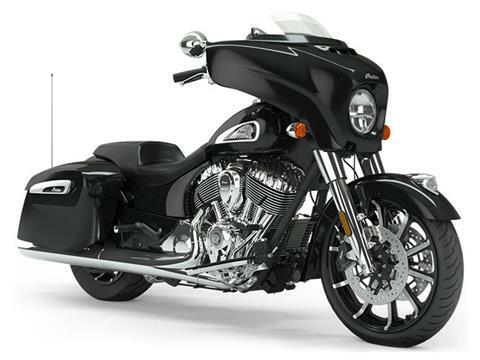 We also offer fantastic deals on pre-owned motorsports vehicles for sale. 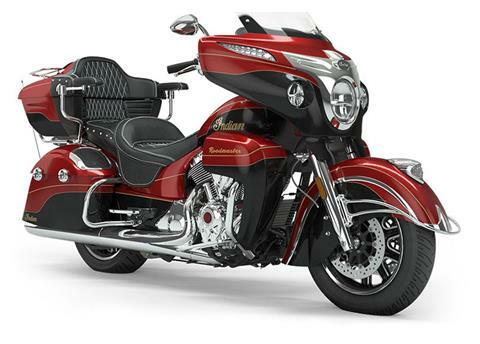 See the new Indian Roadmaster, Chieftain, Scout, Vintage, Springfield and FTR1200 models at our authorized New York Indian Motorcycle showroom. 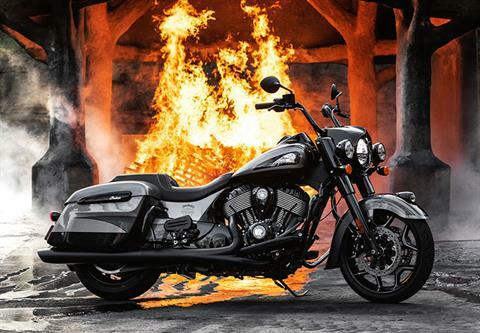 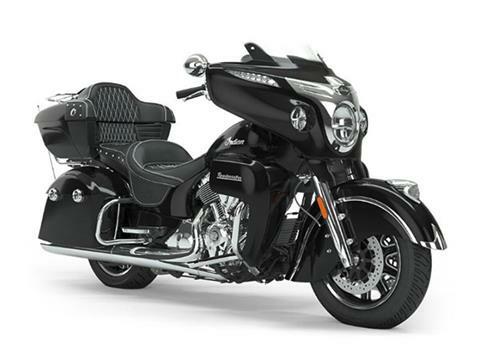 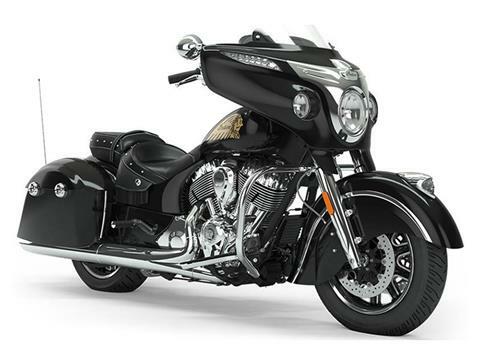 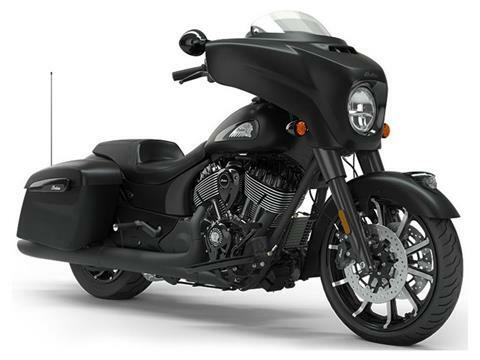 Looking to finance your new Indian motorcycle? 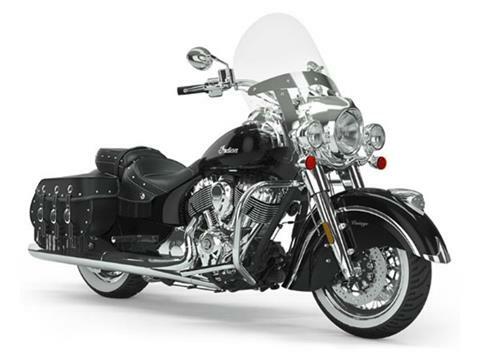 Let our finance experts create a loan package specifically for you. 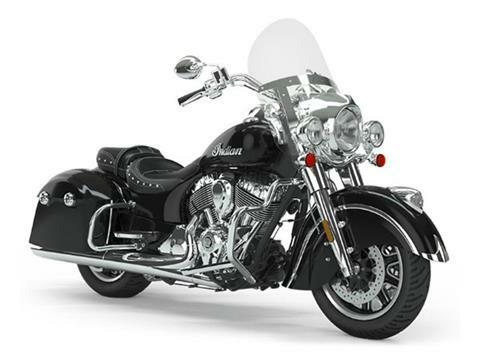 Our secure online finance application gets you pre-qualified before you come to the dealership, saving you time and money!